Welcome to the world of William Shakespeare! Learn about the works of one of the greatest authors in the English language, understand key narratives in several of his plays, analyze the roles of different characters, and learn to listen and speak in Shakespeare’s language. 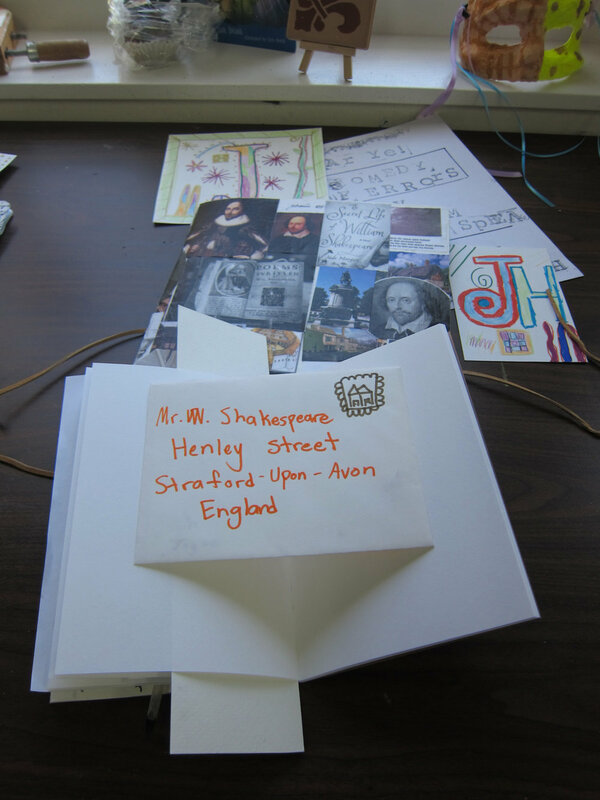 Through literature, visual arts and crafts, and performance, students will be introduced to life in Shakespeare’s time.